Scott talks to himself this week, as Peter is hanging out with friends, something Scott will never have. 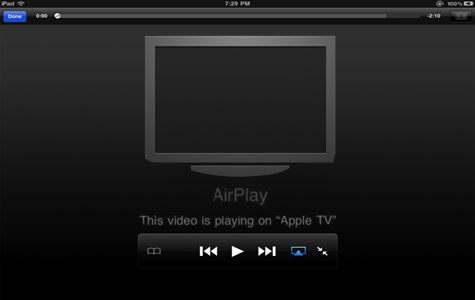 Scott talks about StackPad for iPad, and Apple’s AirPlay, built into iOS 4.2 and higher. John Nemo updates on on his experience with the Nocs NS200 earphones.